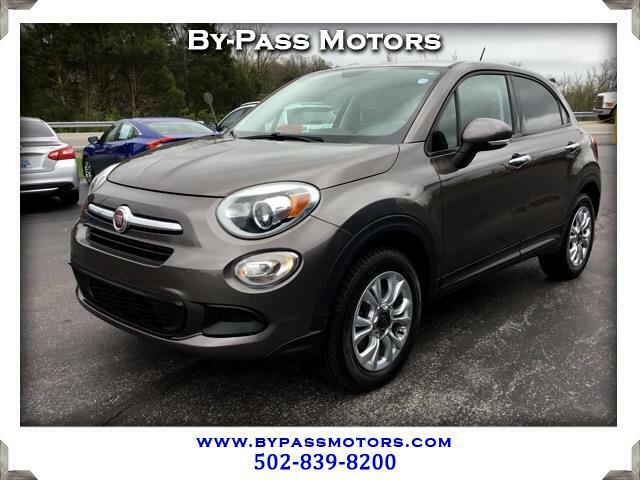 Used 2016 Fiat 500x Easy AWD for Sale in Lawrenceburg KY 40342 By-Pass Motors, Inc. This is a super clean AWD Fiat that has all the options you would want in your next vehicle. We have performed a complete service on this Fiat to insure that it needs nothing, but you in the drivers seat. Equipped with Heated Leather Seats, Bluetooth, and so much more this hatchback is a deal!!! We have been in business since 1989 with an A+ rating with the BBB!!! We look forward to seeing you in our showroom soon to take this sweet ride home!! !